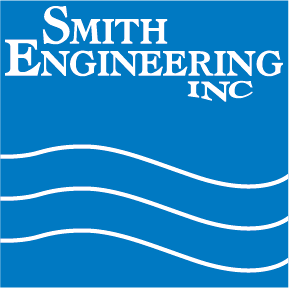 Smith Engineering has been selected to provide a single pass 50 gpm reverse osmosis system to a major power plant in North Dakota for production of boiler feed water. This system will replace an older, undersized reverse osmosis system. Permeate from this new system will go to storage and then be pumped to mixed bed deionization prior to use in the plants boilers. Feed water to this new system is from a nearby river. The plant pretreats this water with ultrafiltration prior to use by the new RO. Cartridge depth filtration on the RO skid will provide protection from any suspended solids that may be remaining in the feed water. Antiscalant chemical will also be injected into the feed water to inhibit mineral precipitation on the RO membranes. The entire system will be skid mounted for ease of installation into the existing location at the power plant. A Clean-In-Place system will be provided for periodic cleaning in place of the reverse osmosis elements.